Bob Doyle invested $25,000 to help Matt and Patrice York launch Videomaker magazine in 1986. From 1993 to 1995, Bob Doyle was a contributing editor at Videomaker. 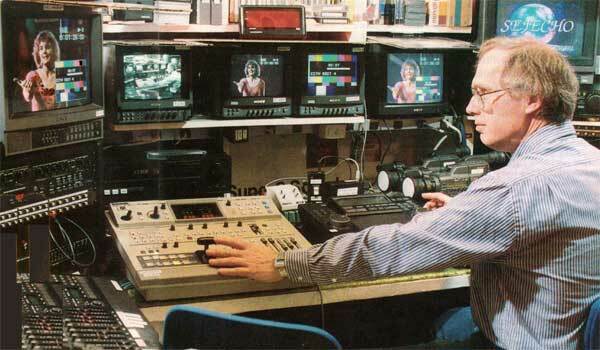 He wrote a regular column on Desktop Video, and a cover feature on four-camera productions. Click on the magazine cover for a PDF of the article on Four Camera Editing.